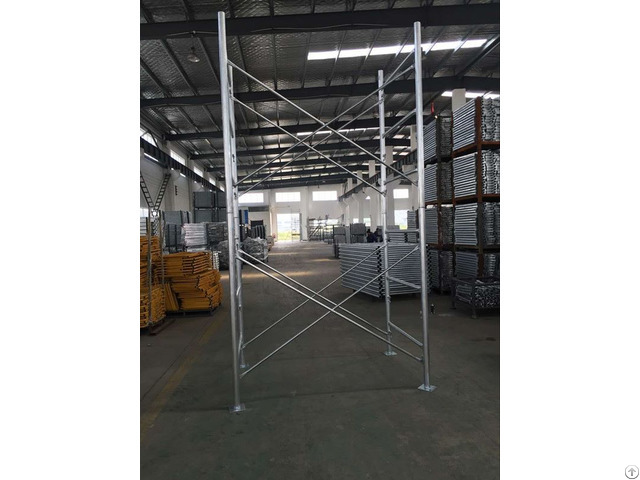 1. scaffolding frame is made of 42.7×2.4mm tubes and 32x2mm tubes, 5'x6'4" or 42"x6'4", etc. 4.Lock options: snap on lock, drop lock, flip lock, fast lock, C lock, V lock, Canadian lock, etc. Business Description: Nanjing Tuopeng Construction Technology Co., Ltd(TP Scaffold) is engaged in supplying all types of safest scaffolding materials with fast delivery time and competitive prices. No matter you are distributors, contractors, or factories, you will always find what you need from us. Here ringlock scaffolding, frame scaffolding, clamps, cuplock scaffolding, kwikstage scaffolding, formwork and props, container house, color steel sandwich panel, foldable house, mobile toilet, prefab house door, etc. are manufactured and supplied. Whether you are in the market for a complete scaffolding system, or just need accessories that are compatible with your current scaffolding system or your production, or in need of our modular houses for your projects, we are here to help any of your requirements. Our strict quality control system ensures all products well made step by step. 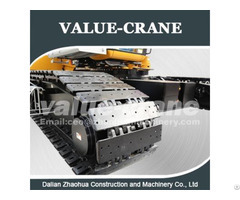 All the raw materials are bought from professional steel manufacturers, with Mill Test Certificates offered. 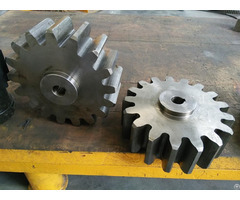 Our quality control persons inspect and monitor the whole process from raw material, cutting, pressing, welding, matching, surface finish, finishing process, packing, container loading and transportation. Drawings are always confirmed before production. Free samples can also be offered if mutual agreement is reached. TP Scaffold is committed to be honest and reliable scaffolding and modular houses supplier and manufacturer, pursuing long-time cooperation relationship. Your money is always safe with us. Although our workday is from Monday to Friday, we are available to any of your requirement 7 days a week, 24 hours a day.